Welcome to the home of R and J Tinting, your preferred choice for commercial & home window tinting. The purpose of this site is to provide a summary of the primary benefits of the film used in window tinting, including the benefits it has on consumer’s pockets as well as the environment. 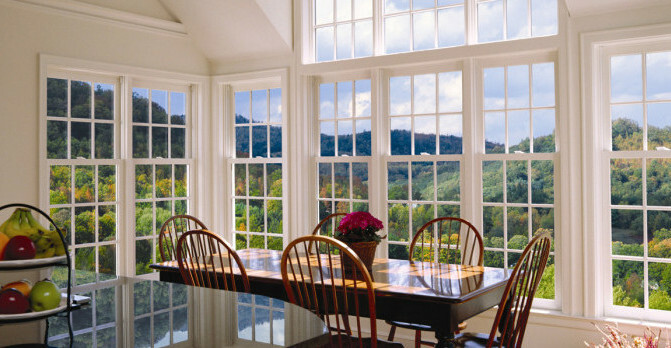 R and J Tinting provides professional window tinting services for home and commercial applications throughout the greater Washington metropolitan area. We provide commercial and home window tinting in the areas of Arlington, Alexandria, Ashburn, Fairfax, Leesburg and Loudoun County as well as the rest of Virginia along with Potomac and whole state of Maryland as well as Washington DC. If you are looking for a straight-forward approach to installing high performance coating on your windows, you have come to the right place. With over 15 years of window tinting experience, R and J Tinting has the knowledge and expertise to assist you in selecting the most efficient and cost effective window tinting film for your home and commercial projects. 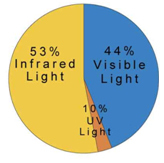 If you’re trying to lower your heating and cooling bills, protect your interior furnishings, cut glare, address privacy issues or security concerns, R and J Tinting is the smart and reliable choice for you. R and J window Tinting provides and installs window film from four premium manufacturers, specifically designed to meet your every commercial and home window tinting need and still fit almost any budget. We take great pride in our workmanship and guarantee our installations. Call today to enjoy our expert services throughout Northern Virginia, including Arlington, Alexandria, Ashburn, Fairfax, Leesburg and other parts of Loudoun and Fairfax Counties, throughout the state of Maryland, including Potomac, and Washington DC. 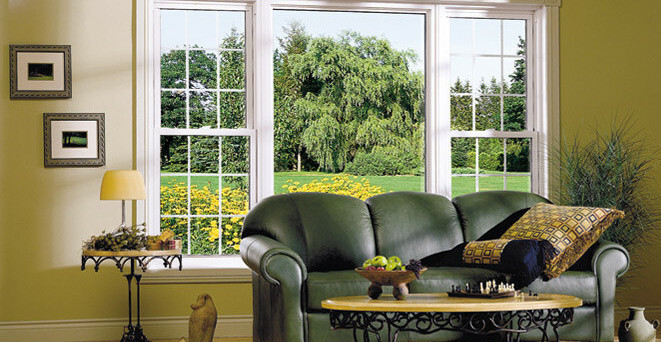 Window tinting significantly reduces fading of hardwood floors and furniture, area rugs, upholstery, paintings, etc. 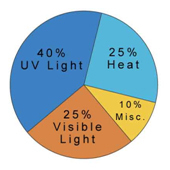 Helps prevent heat loss in the winter and solar heat gain in the summer.